If you’re a shutterbug with a passion for living life behind the lens, disappearing into the pages of a photography tome can help you capture your passion. Whether you’re embarking on a global journey or shooting artistic images in your hometown, try escaping into a new read which can help you master your art. 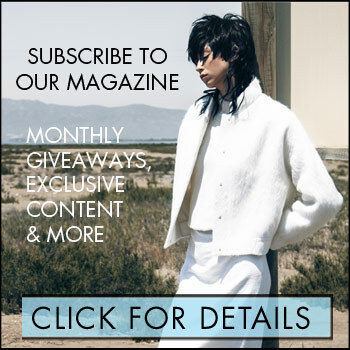 Here’s Real Style’s roundup of newly released photography books for Spring 2016. 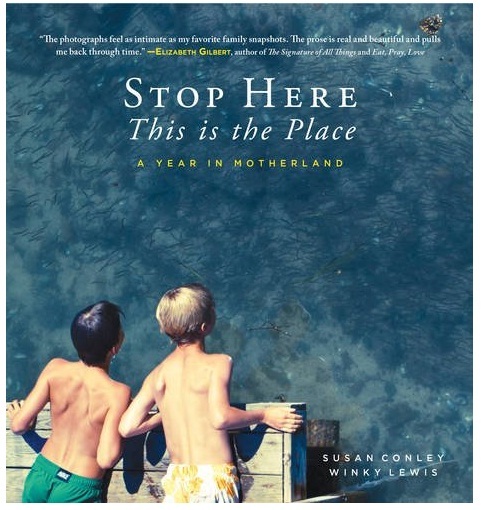 Stop Here, This is the Place by Susan Conley and Winky Lewis, Down East Books: This new title from Portland, Maine-based photographer Winky Lewis and her neighbour, writer Susan Conley, hit the shelves on April 15. The book follows a journey of the two longtime pals, which started when Lewis began sending weekly photographs to Conley. As a writer, Conley would write an accompanying story for the images of the duo’s respective children and various open spaces in Maine. Stop Here, This is the Place aims to seize the moment, whether it’s a snapshot of children growing up or natural scenery. 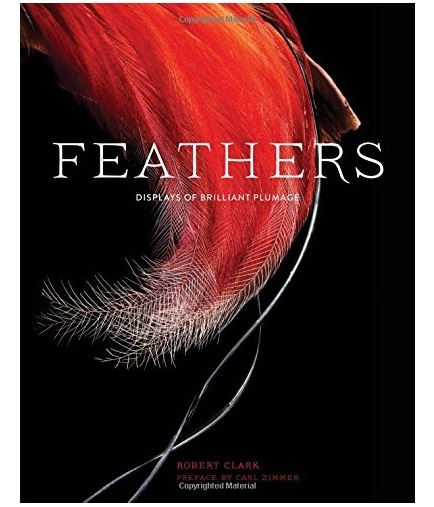 Feathers: Displays of Brilliant Plumage by Robert Clark and Carl Zimmer, Chronicle Books: In this recently released volume (which just hit the shelves on April 12), National Geographic photographer Robert Clark depicts the beauty of the humble bird feather. As a book which combines science with the art of photography, this book details the evolution of feathers and features plenty of brilliant hues. 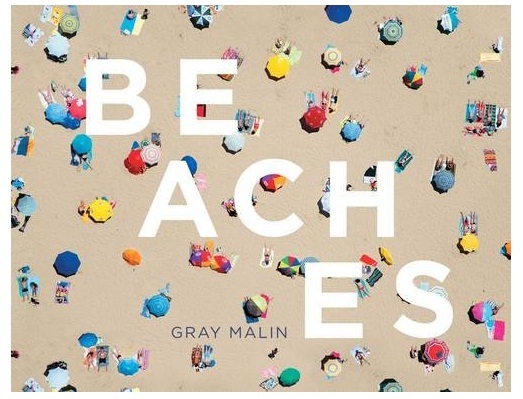 Beaches by Gray Malin, Abrams: If you’re aiming to escape to the beach, take a page out of this title by American fine art photographer Gray Malin. Known for his aerial views, Malin offers readers a bird’s eye view perspective of the world’s beaches with his latest photographs. 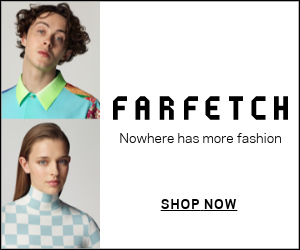 The book ventures to exotic destinations such as Sydney, Australia and Dubai, while also exploring North American hotspots like Miami and The Hamptons. 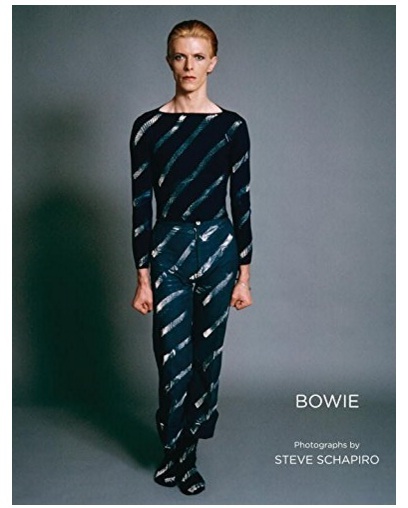 Bowie by Steve Schapiro, powerHouse Books: For diehard fans of David Bowie, photographer Steve Schapiro’s new read features a private photo session with the recently deceased superstar. Although the photoshoot was held in Los Angeles in 1974, Bowie contains never-been-published images from the shoot and also claims to explore the creative genius of the British icon.